Vendor Group And Special Buys Vendors and Advertisers will post special group buys for our members here!! Check it out. 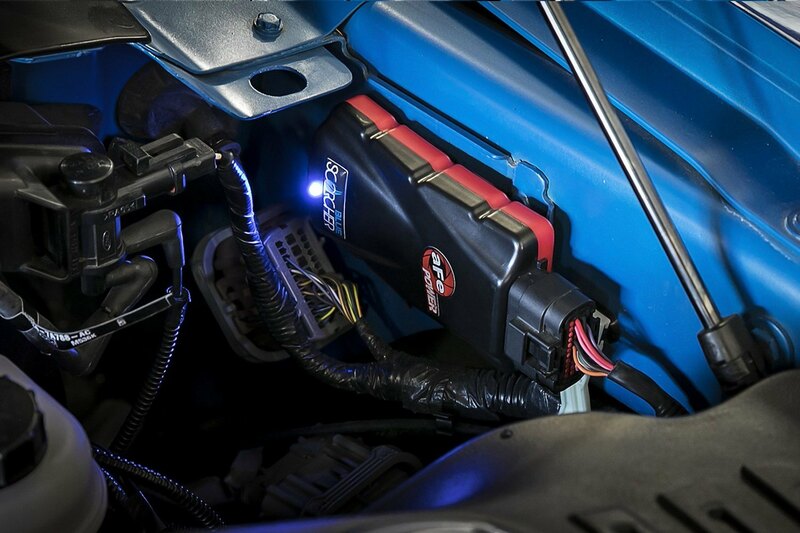 Looking for an effective way to make your ride noticeably quicker and squeeze more power out of it, our next generation SCORCHER BLUE Tuner by aFe will increase the performance gains of your Honda Civic with ease. 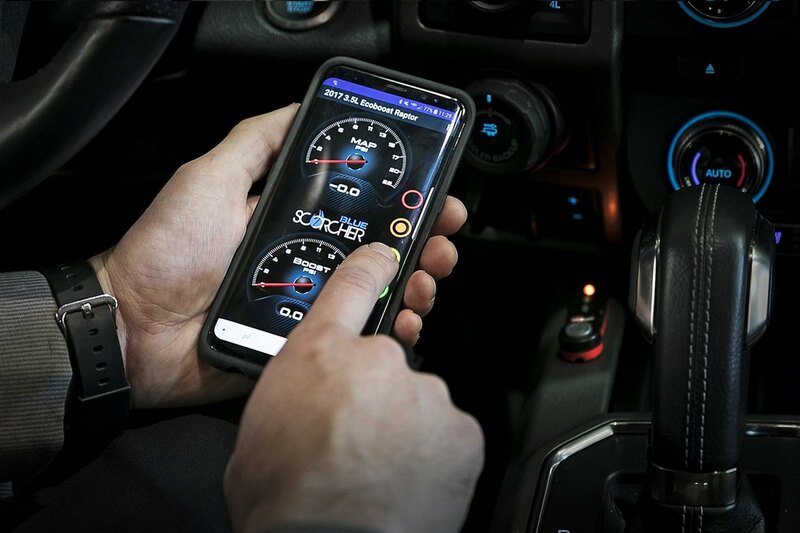 This is an advanced tested and proven system manufactured to ensure comfortable and exciting driving experience as well as providing a mind-blowing performance with a single touch of a button. It is a high-quality performance product, fully adjustable that allows easy and free download of hundreds of custom tunes. 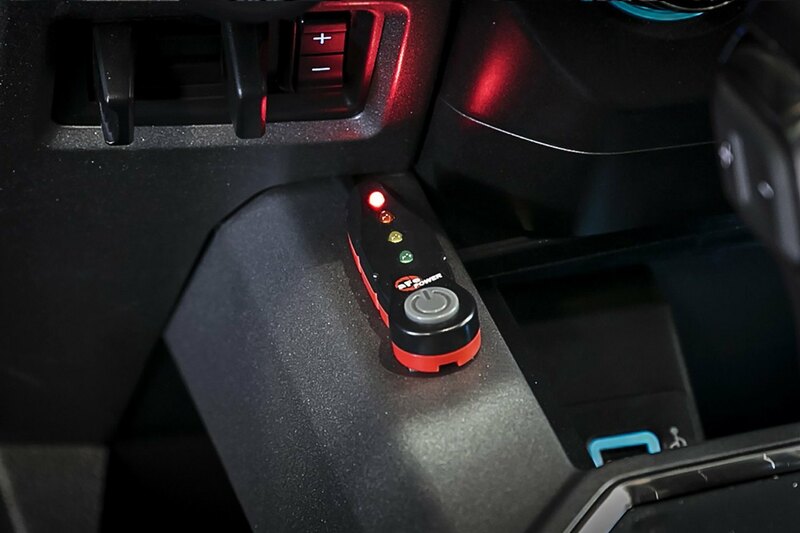 Moreover, LED light switch provides in-cabin on-the-fly Power adjustments with different preset modes. SCORCHER BLUE Tuner is hands down one of the best ways to gain extra horsepower and torque without custom tunes. The installation process is plug & play, as this performance tuner is designed using factory style connectors. Get up to +44 horsepowers and + 65 lbs. 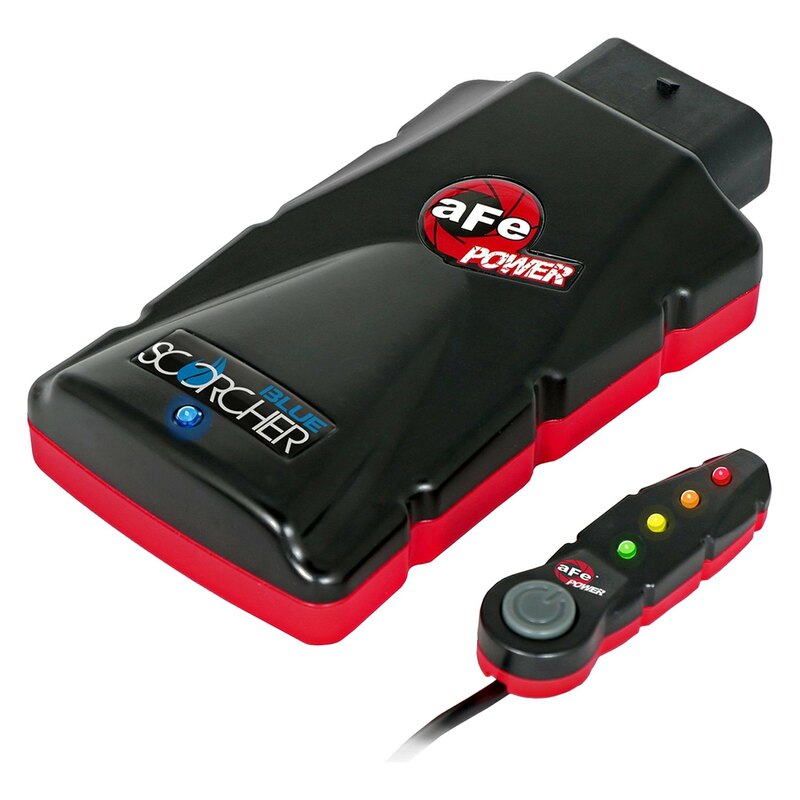 x ft easily in less than half an hour with the next-generation advanced power module from aFe. How can I improve my civic performance. Will SRI and new perfomance muffler improve car performance? Enhance the style of your Civic with Mach Wheels + Autumn Sale!